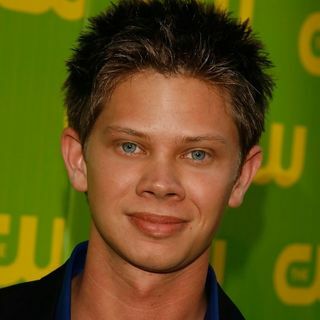 On this episode Actor Lee Norris is our special guest. Lee has been in shows like Boy Meets World, Girl Meets World, One Tree Hill. He is also the host of the successful Married with Television Podcast.